“I have always prided myself in writing objective and truthful articles” says Tossie Beukes. The cases, totalling damages claims of R9.85 million, are widely regarded as SLAPP suits – Strategic Litigations Against Public Participation – that were instituted as part of the company’s deliberate strategy stifle critics of its operations in South Africa. The two cases that have just been withdrawn – one civil and one criminal – were both brought by Gary Thompson, an Australian who was general manager at Tormin when it opened in March 2014. He no longer works at the mine. 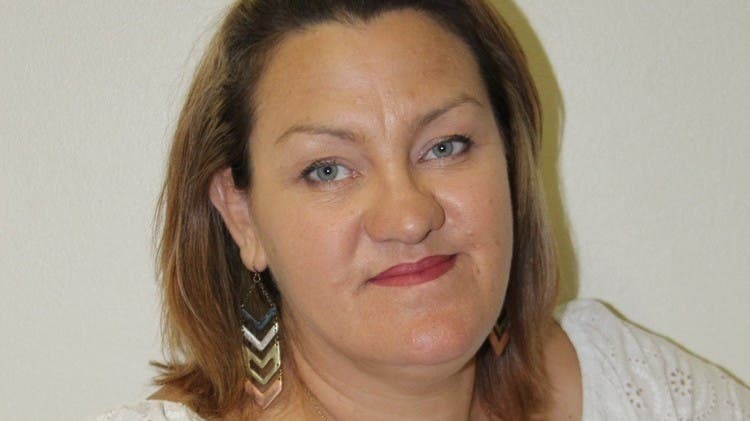 Thompson sued local journalist Tossie Beukes, who writes for the weekly newspaper Ons Kontrei (“Our Country District”), and publisher Riaan Oberholzer for R100,000. This was for a report Beukes wrote published on 29 July 2016. He also laid a criminal charge against Beukes in her personal capacity. But according to Thompson’s claim, this was false and calculated to mislead readers, to defame him and to injure his reputation. 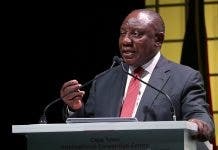 This was because while a charge of sexual assault had been laid against him, the state had declined to prosecute the charge before Beukes’s report had been published. “The statement was understood by the readers, and was intended by Ons Kontrei and Beukes, to mean and convey directly, alternatively to convey the innuendo, that Thompson … was disposed to immoral behaviour, which was false,” his claim stated. Beukes said her voice as a community journalist had been effectively silenced for the past two years while the cases were still pending. The filing of the lawsuits had been hard on her both as a journalist and as a member of the local community. Some people in the community had been “blinded” by money from the mine and had not seen its faults. “I’ve been criticised and have lost friends along the way. Now that both suits have been withdrawn, it feels as if I have my voice back. Not in order to drive a smear campaign against anyone – as some believe I do – but to inform my community of the wrongdoings going on under their noses,” she said. “It’s a sad day when legal systems are abused by rich companies and/or their managers in an effort to ‘shut up’ truthful, independent, unbiased and newsworthy reporting which is to the benefit of local residents and affected parties,” he said. The remaining three defamation cases are being defended and are heading for the High Court, with a first hearing scheduled for the end of May when the defendants will seek to “discover” (a legal term for getting access to) mining company documents that they believe are relevant to their defence. 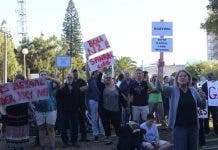 In the second case, MSR is seeking R250,000 from each of Centre for Environmental Rights’ attorneys Christine Redell and Tracey Davies, and Lutzville community activist Davine Cloete. The BEE partner of MRC and MSR, Zamile Qunya, is seeking R500,000 from Cloete. Previous articleSA Wildlife Photographer Marlon du Toit is Jimmy Fallon’s Guest on Popular TV Show in the US Tonight!